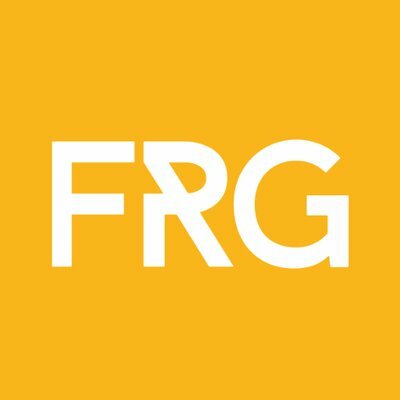 FRG Technology Consulting is a niche IT recruiter specializing in AWS, Azure, and Marketing Automation jobs. FRG Technology Consulting is is part of Frank Recruitment Group. FRG Technology Consulting provides AWS, Marketing Automation job seekers with the most extensive range of jobs available in the Cloud marketplace and matches employers with the best candidates. FRG Technology Consulting is your first stop for NetSuite recruitment and will be the first to market NetSuite career openings and staffing solutions. With the FRG Technology Consulting Candidate Search, you can access thousands of Cloud professionals available to work full time or contract for your business. All candidates have been hand-picked and vetted by us and are available for interviews. The Candidate Search is a free tool which lets you search and shortlist candidates which are best suited for your business.